UKA has been planning, building and operating wind farms and their associated infrastructure since 1999. 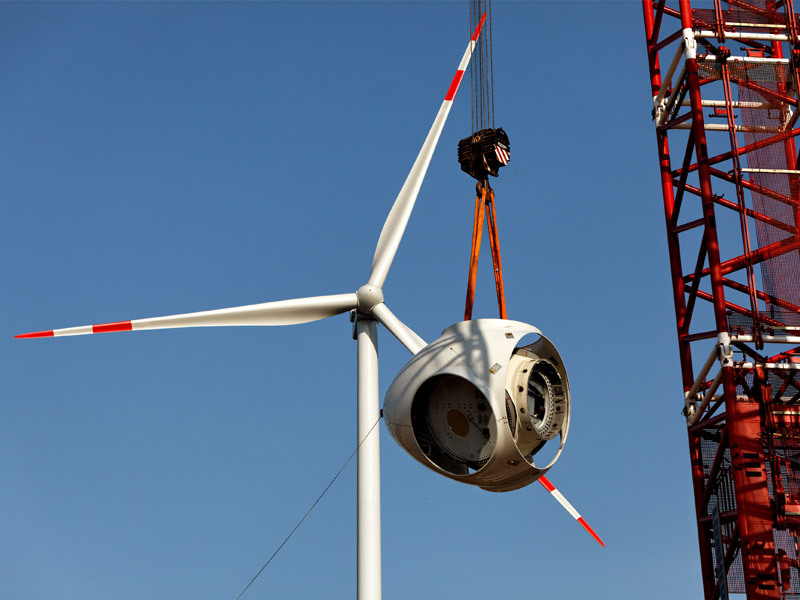 The corporate group is one of Germany's leading wind farm developers, with approx. 50 wind farms connected to the grid and a project pipeline of more than 2 GW. On top of this, UKA has tapped into new business sectors and also manages projects in solar energy solutions. As a full-service provider, UKA offers all services up to and including the handover of turn-key wind- and solar farms to institutional investors like funds and investment companies, energy suppliers, public utility companies and infrastructure companies. After handover, its subsidiary UKB Umweltgerechte Kraftanlagen Betriebsführung GmbH will ensure your turbines perform at their technical and commercial best in the coming decades. With a defined project volume of approximately 1.2 GW and a project pipeline of over 2 GW, UKA is on a growth trajectory. In addition to wind farms and network infrastructures, UKA will also be working on solar energy projects in future. UKA North America LLC (UKA NA) opens its planning office in Stuart (Florida). UKA works with American business partners and experienced employees on promising wind energy and PV projects in the US. 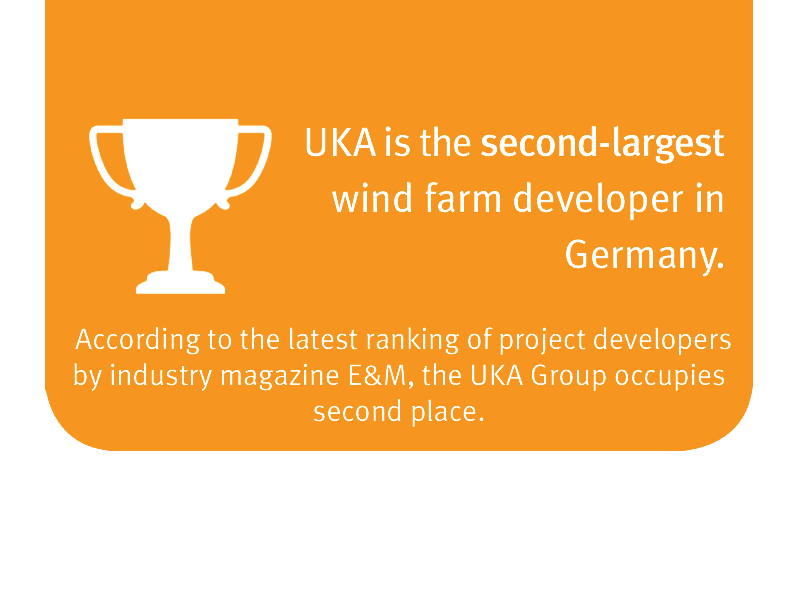 With an installed wind energy capacity of 204 MW in 2016, the UKA Group is the second-largest wind farm developer in Germany according to an industry study. 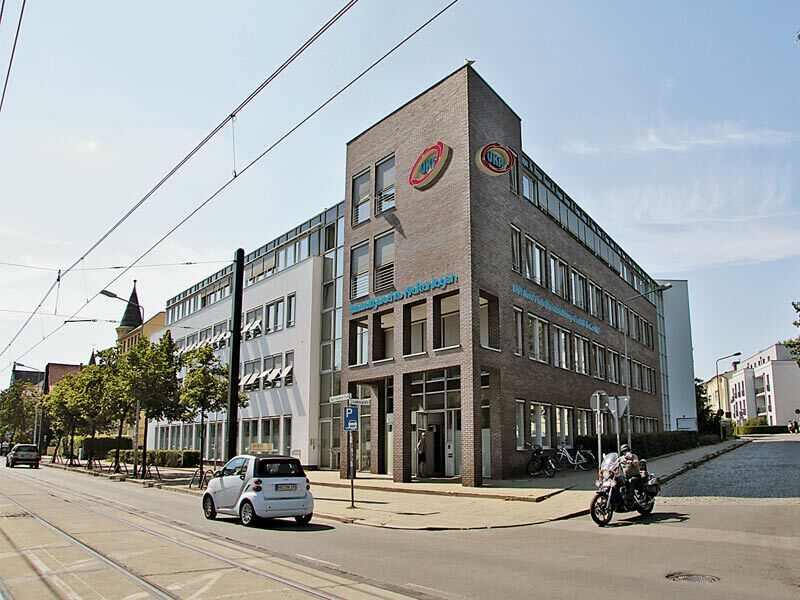 UKA sets up new offices in Erfurt, Hannover, Oldenburg and Bielefeld. The new offices are just a short way away from our project sites in central, northern and western Germany. 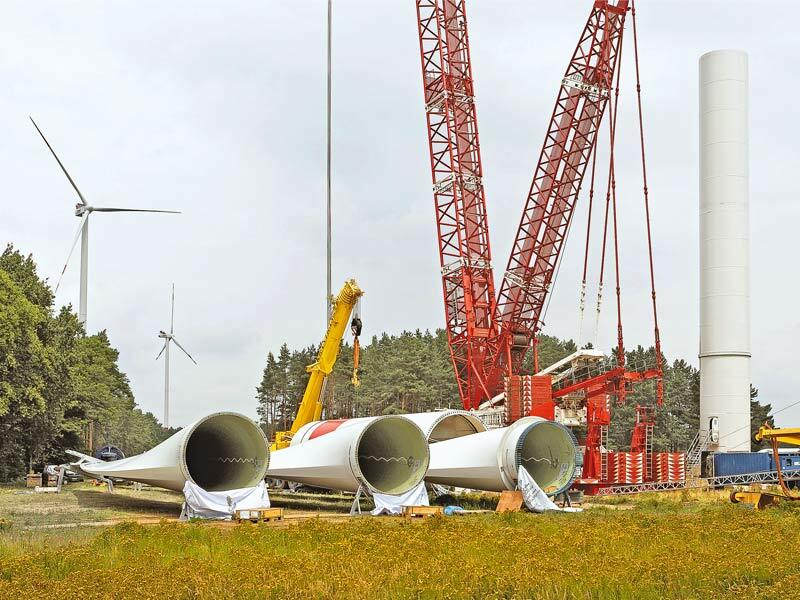 At the Möglenz wind farm in the Elbe-Elster district, four old turbines with a nominal output of 900 kW are dismantled. 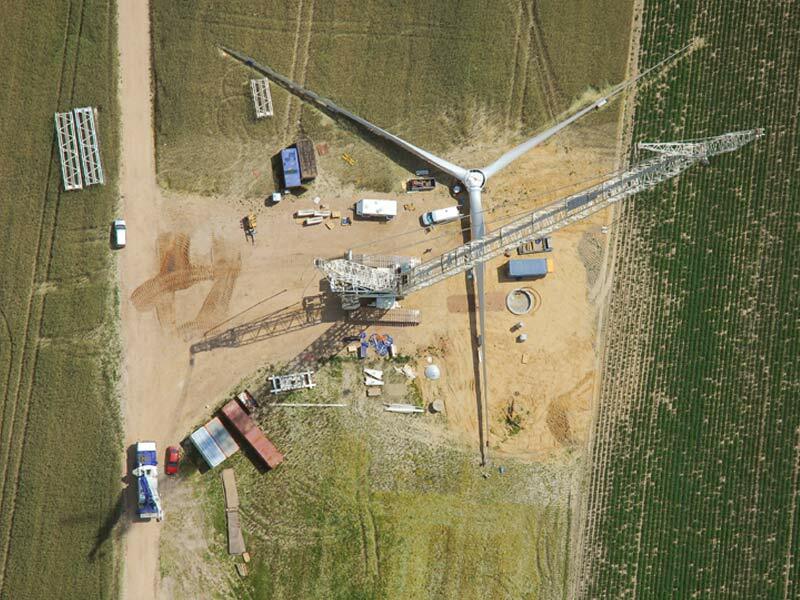 They are replaced by three wind turbines of the 3 MW class. 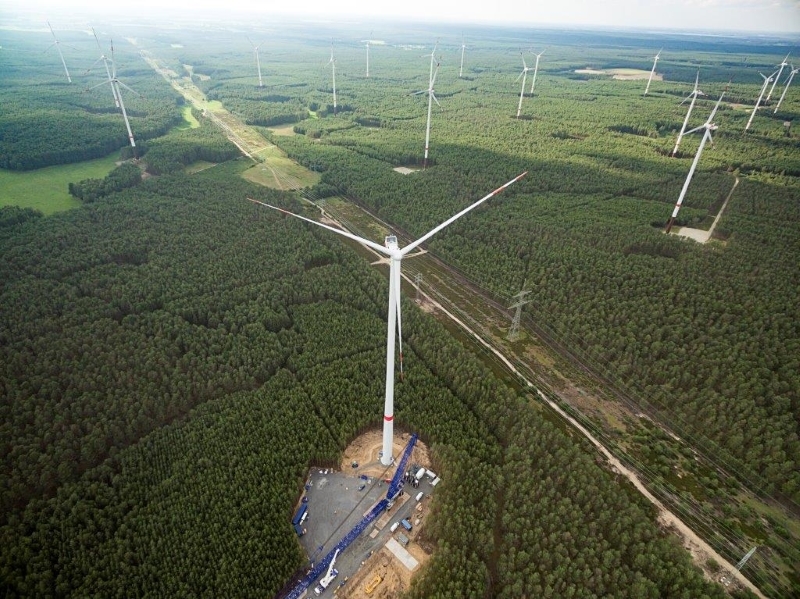 The Calau-Schadewitz wind farm in the Oberspreewald-Lausitz district is the company’s first forest wind energy project. On completion in 2012, the wind farm boasts seven 3.0 MW turbines. UKA has been present in Mecklenburg-Vorpommern and Brandenburg since its inception. 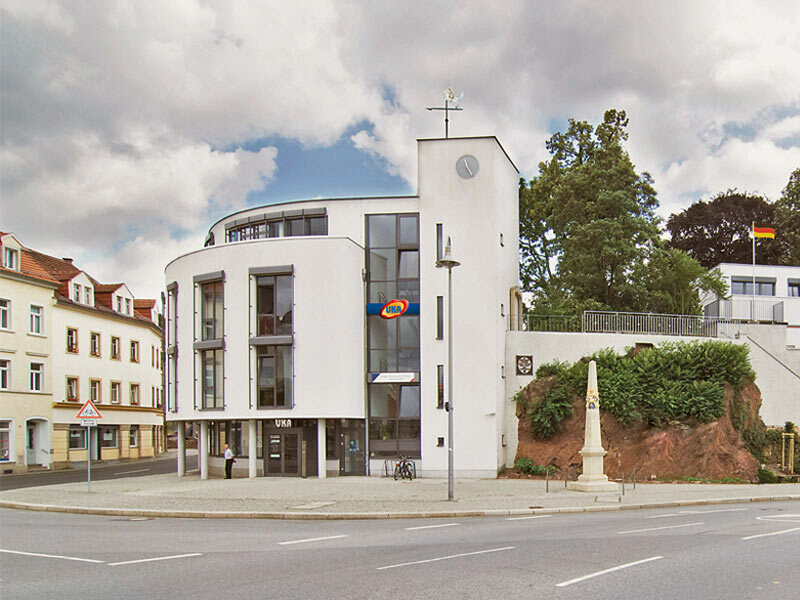 In 2011, the Group moves to Rostock and Cottbus, making it easier to manage local projects. 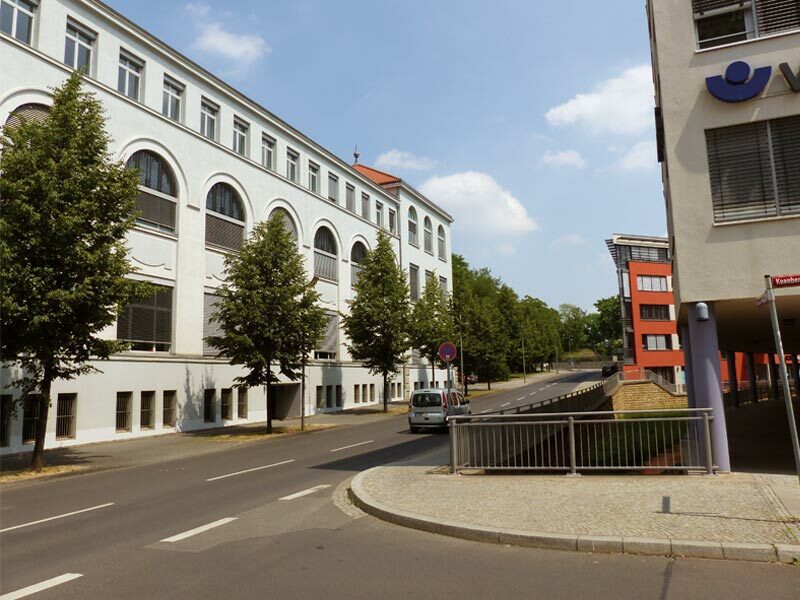 The UKA Group’s administrative head office is opened at the company’s founding location in Meißen. The head office supports all of UKA’s project development companies in their work. In January, UKA installs its 100th wind turbine (a Vestas V90) at the Danna wind farm in the Teltow-Fläming district of Brandenburg. 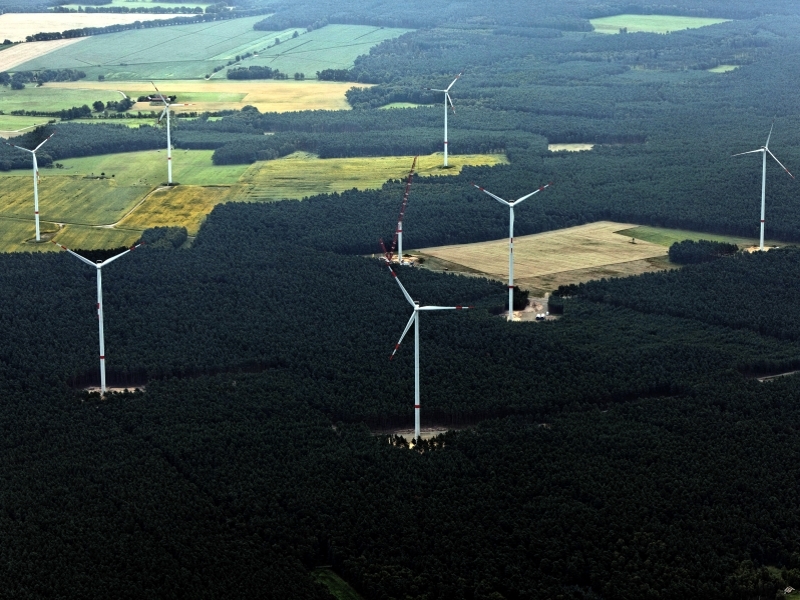 During one year, UKA has installed 32 wind turbines with a capacity of 60 MW for seven onshore wind farms in Brandenburg. 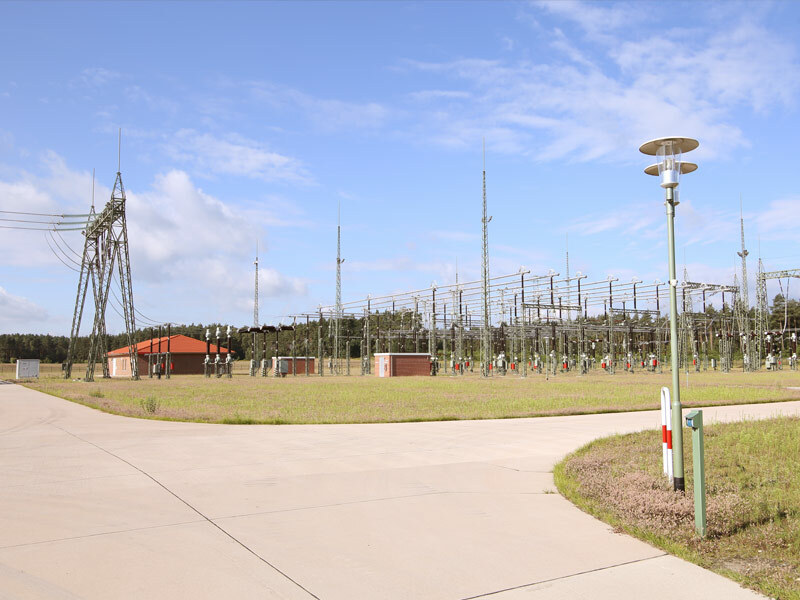 In December, the company’s first 110 kV substation is built near Lübz in Mecklenburg-Vorpommern. UKB Umweltgerechte Kraftanlagen Betriebsführung GmbH is founded in August 2000. 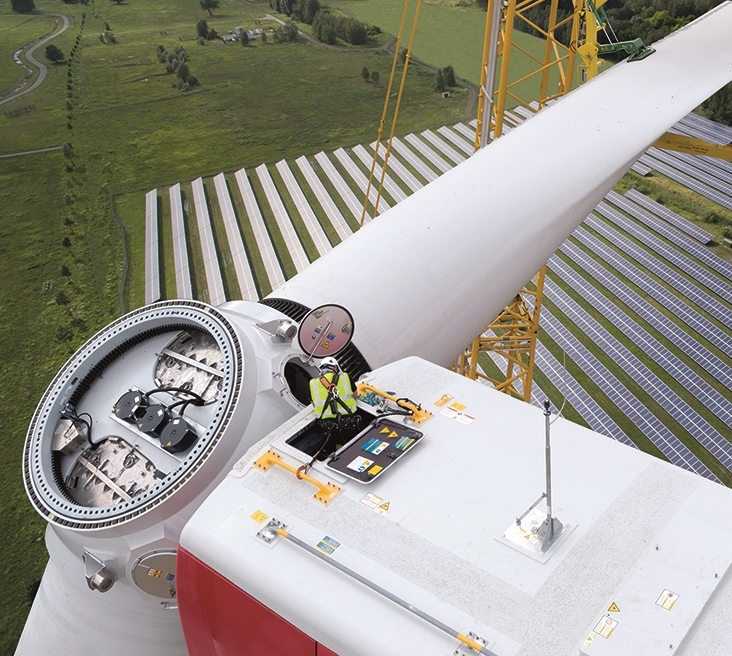 In December, the commercial and technical operations specialist assumes responsibility for its first four wind turbines with a combined output of 3.6 MW. 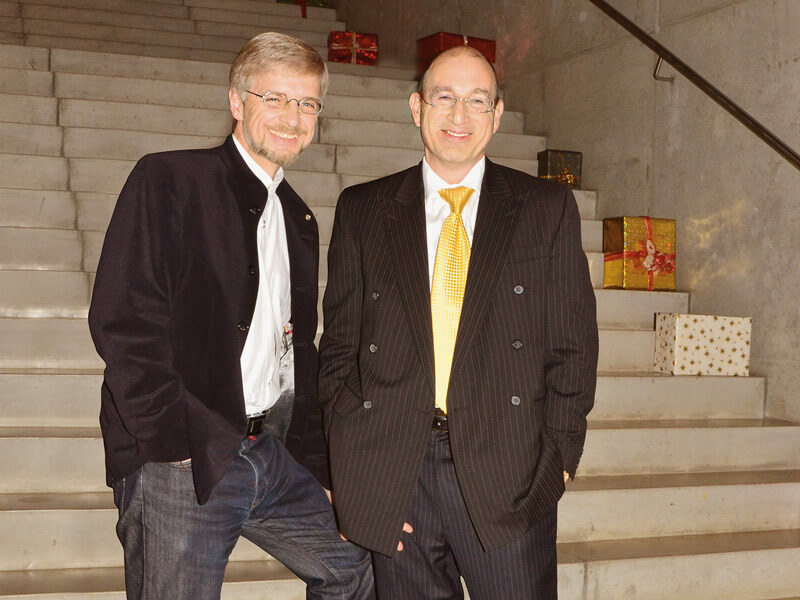 Managing partners Gernot Gauglitz and Ole-Per Wähling – both still working at the company today – found UKA in Meißen. At its inception, the company has three employees. 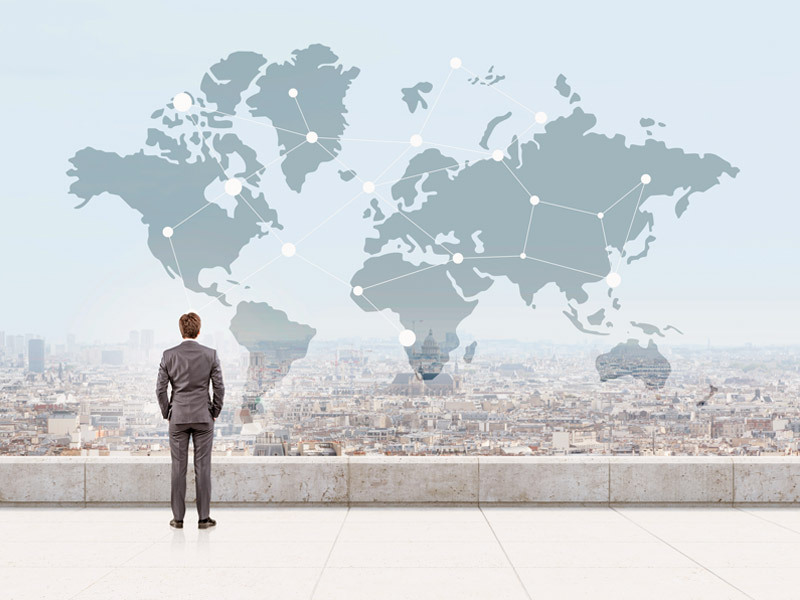 Become part of our success story! Take a look at our current vacancies.